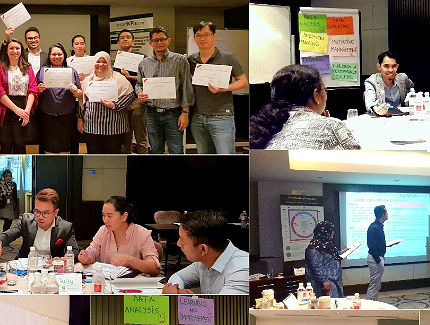 Facilitated by Malek Ghazo, Data Visualization Expert this course was held in Dubai, United Arab Emirates, between 14-16 October 2018 and is part of a series of certification courses dedicated to performance management. Visual communication aids: channel selection. Constantly evaluating knowledge, through short quizzes to support the certification exam. 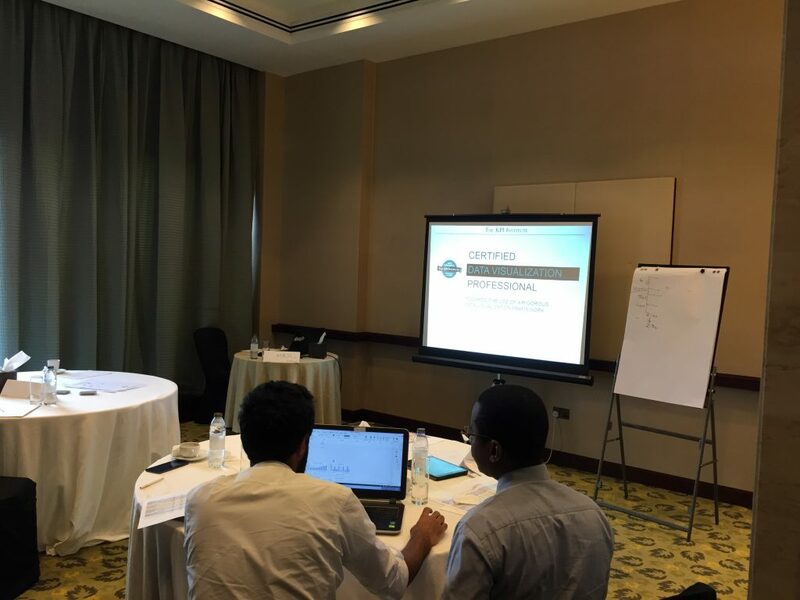 The course was attended by professionals from Saudi Arabia and Sudan having different backgrounds and areas of expertise in their working fields like Technology and Government. Summarize and present data in a clear and effective way. Certified Data Visualization Professional diploma (hard copy): after you have successfully completed all of the 3 stages of the learning experience. 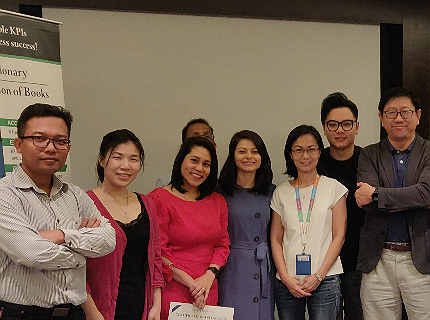 We strongly advise participants to ensure they will receive the Certified Data Visualization Professional title, as this certifies the skills and knowledge related to the data visualization field. If the opportunity of customized Data Visualization training courses is of interest to you, email us at office@kpiinstitute.org and you will receive a tailored offer.